In an effort to promote businesses located in Concord, we are building business pages with company logos and/or a brief description of your business. Click here to download the form to start the process of promoting your business! Pam’s Cut N Style – Haircuts, perms, colors, whatever you want done with your hair at your home. 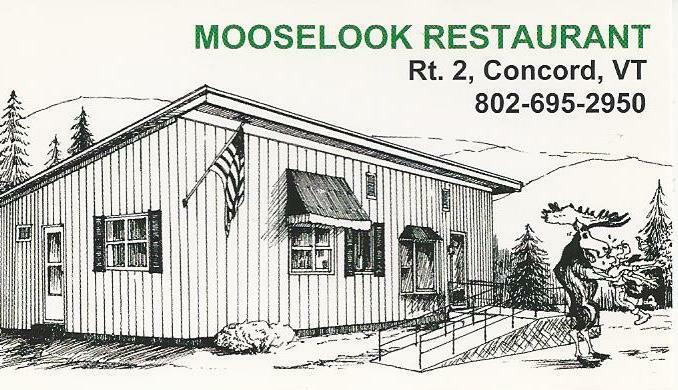 Mooselook Restaurant – Family Style Restaurant featuring all varieties of food at reasonable prices.